How does the weight of the DMM Pivot compare to the Petzl Reverso 4? The new range of DMM belay plates, set for release in 2015, have been designed to solve some of the major problems associated with belaying. 'The Pivot,' DMM's new guide plate design features, as the name suggests, a pivot point. This allows the shifting of the fulcrum closer to the axel meaning that lowering with a guide plate is now extremely easy. On more traditional guide plates, when a second weights the rope or wants to be lowered, it is often hard to release the rope. Happily, 'The Pivot' solves this problem with minimum extra fuss and allows for an easily-controllable lower. Also due for release in 2015 is 'The Grip.' Designed primarily for sport climbing and indoor use, 'The Grip' uses a system of springs and magnets to allow for an incredibly smooth belay action. More than this, when a climber falls, the magnets disengage, allowing the grip to open up and apply more force to the rope, reducing the energy required to hold the fall. 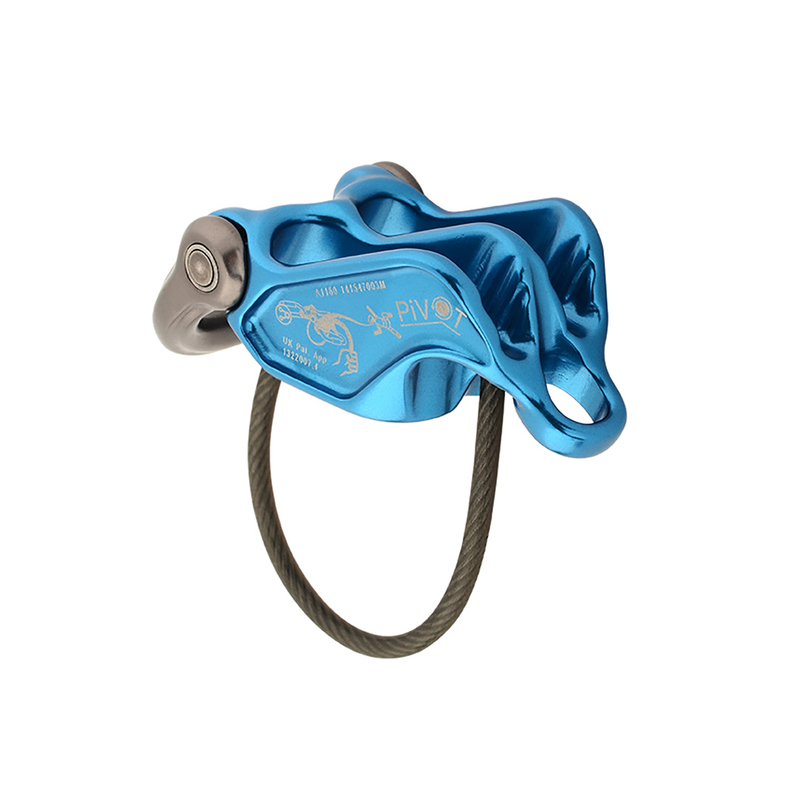 While this is not an auto-locking belay device, it is perhaps the most versatile device that assists in the locking process, working with ropes from 8.6 to 11mm.